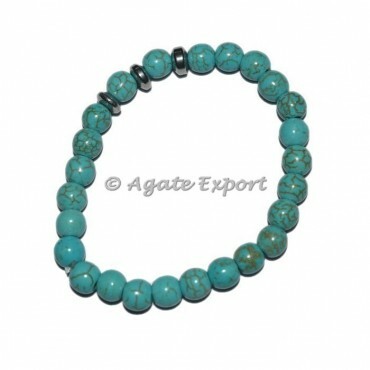 One of the kind unique bracelets made from Synthetic Turquoise gemstones. These bracelets are a perfect choice for your outfit or to gift someone for any occasion. For any special order contact us directly.